It's hard to really review/rate these little ebook teasers, as that's all they are, teasers. I guess, this one did its job, though, since I'm intrigued enough by the opening sequence and the first couple of chapters to want to check the rest of the book out. The opening sequence deals with the burning of Mila's house, and the panic she feels as she tries to find her parents in the inferno to rescue them. Of course, we're not given much more than this, but I won't spoil the rest. 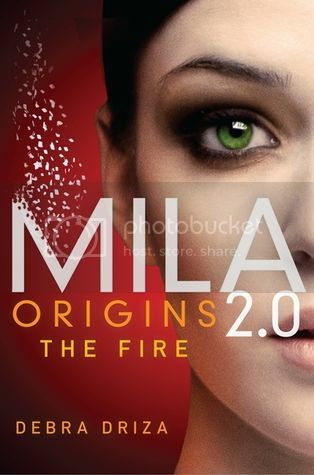 The several chapters from the beginning of Mila 2.0 leave me curious about the rest of the book, so I'm sure I'll be picking it up eventually. Also, since this is such an incredibly short read (basically, just one chapter if you count just the prequel bit), I'm not counting against my reading goal of the year.